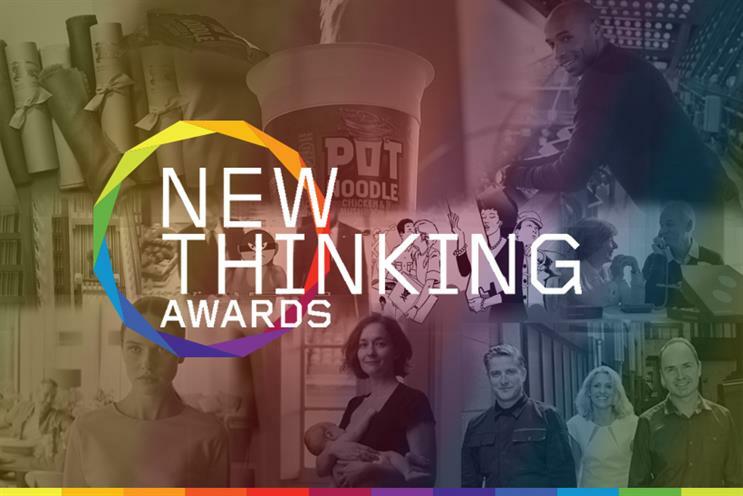 Channel 4's innovative promotion of its Humans show has won the Grand Prix at the Marketing New Thinking Awards 2016, in partnership with Sky Media. The Awards, which were announced at London’s One Marylebone yesterday (28 September), celebrated the most innovative brands and agencies driving business success in today’s fast-paced landscape. Channel 4, which worked with its in-house agency 4Creative, AOL, Fuse Sport & Entertainment and OMD UK, won the Grand Prix after triumphing in the Brand Experience: Live and Best Use of Tech categories. The winning campaign saw Channel 4 and its agency partners bring to life Persona Synthetics, the fictional retailer of synths featured in the show through a store on Regent Street and digital activity. Burberry was named Innovative Brand of the Year by Marketing’s editorial team. The luxury fashion brand has consistently demonstrated an understanding of how digital can democratise access and has successfully pushed boundaries through innovative collaborations. Lucky Generals, the three-year old shop led by Danny Brooke-Taylor, Helen Calcraft and Andy Nairn, was named New Thinking Agency of the Year. Winners across the 17 categories, included Coca-Cola/MediaCom, Amnesty International/VCCP, Domino’s/Iris and Harvey Nichols/Adam & Eve/DDB.